Public Works staff has been working on modifications and improvement projects for the of Manuel T. Freitas Parkway and Las Gallinas Avenue intersection. 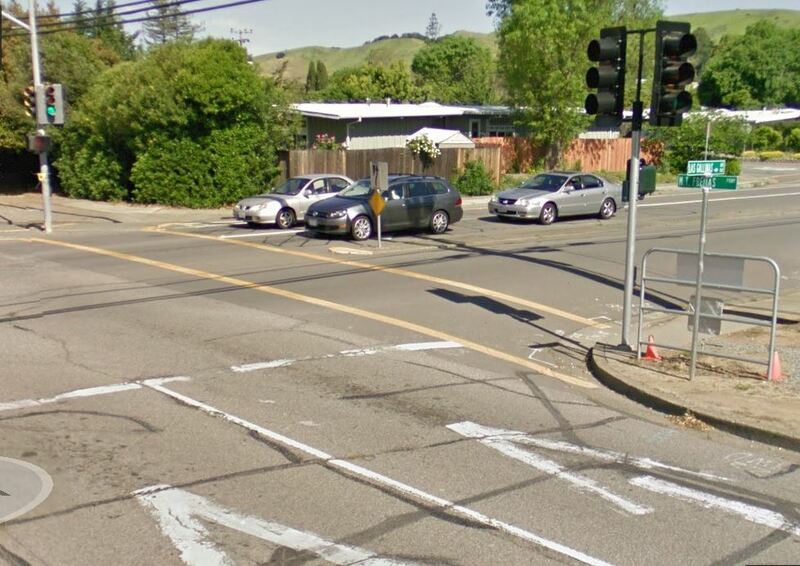 The Intersection is very narrow, preventing left turning cars traveling east and west from turning at the same time. In addition, queues for these turn lanes back up into the adjacent through lanes, leading to safety and operational issues. At Monday’s City Council meeting, the Council will consider awarding the construction and civil engineering bids required to complete the recommended improvement projects.